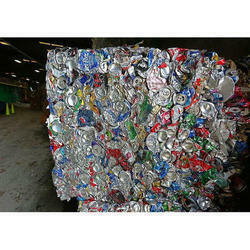 We are one of the leading Tin Scrap Exporters and Suppliers in the overseas markets. 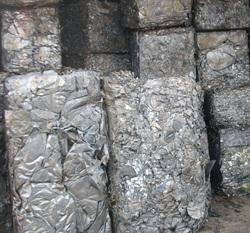 The Lead and Tin Scrap we provide is obtained from reliable sources and we make sure that they are free from any kind of impurities. Backed by rich industry experience and market understanding, we are involved in offering a wide array of Tin Coated Scrap to our valued patrons.